Monarch Summit II is a 55+ community, in Laguna Niguel CA. Monarch Summit II offers residents panoramic views from the clubhouse, pool and dwellings. Many of the homes have ocean views, while others enjoy mountain, canyon and city lights views. 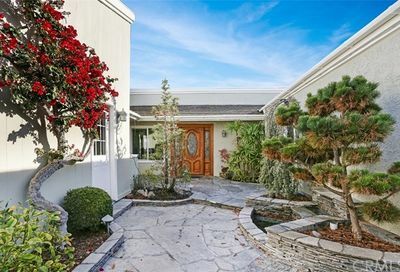 The community sits 936 feet above the Pacific Ocean, has a breezy Mediterranean climate, and is beautifully maintained, with park-like greenery enhancing this very walkable 55+ community. Community amenities include a resort-style pool, indoor spa, billiards, table tennis, game and meeting rooms, and full kitchen. Monarch Summit II is located on 77 acres and is comprised of 190 single-level, 2 bedroom, 2 bathroom homes ranging in size from 1400 – 1700 square feet, with 2 car garages. The homes feature open floor plans, cathedral ceilings and back porches. Some homes have been upgraded to 3 bedrooms. 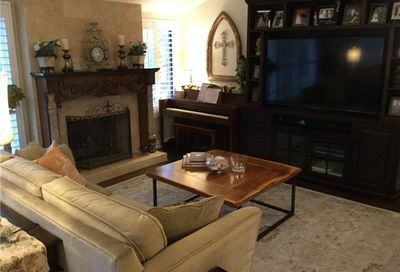 This 55 and over community in Orange County is located near the I-5, 73, 405 and the Pacific Coast highways, convenient for travel to Orange County beaches, the art galleries at Laguna Beach, and to San Diego and Los Angeles. Seaview Park connects to hiking at the Aliso Summit Trail. El Golf is nearby at the Niguel Country Club. and at Ben Brown’s Golf Course at The Ranch. If you’re seeking a 55+ community with water views or close to nature, look no farther than Monarch Summit II. If you need help finding the best retirement places in Orange County, we’d here to assist. Please contact us by filling out this form and let us know your specific situation and what you are looking for. You may also call us at 760-798-9024 for more information. Monarch Summit II Homes are located on a high coastal ridge. Many of homes in this Laguna Niguel senior community have mountain, city lights, or ocean views. Monarch Summit II is a 55 plus community in Laguna Niguel, CA. 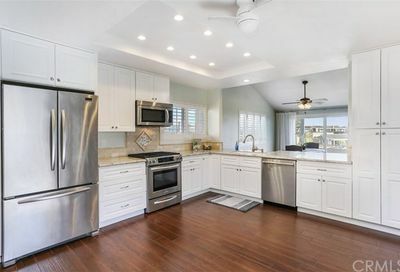 This 55 and over community is adjacent to Seaview Park and Aliso and Woods Wilderness Parks. Monarch Summit II homeowners are members of the Homeowners Association. Note that nearby Monarch Summit 1 is not an age-restricted community. If you have an interest in Monarch Summit 2, or similar Orange County 55 plus communities, please call us at 760-798-9024 or email team@dreamwellhomes.com. Are you a homeowner or resident at Monarch Summit II? You can help provide our senior clients first-hand reviews of your experience living at Monarch Summit II, please share useful information for seniors like you who are looking for appropriate places to find their dream home. Please send us your community reviews here. Thank you!